You ever feel locked up in your upper back or thoracic spine? This month’s mobility exercise is a great way to create more mobility in your upper back. 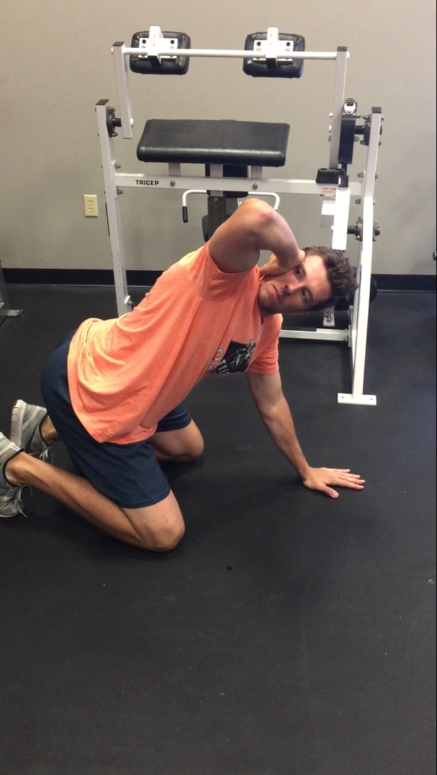 This exercise is called reachbacks (quadruped with external rotation). This exercise targets the upper body, chest, mid-back, shoulder, and t-spine to be exact. When performing this exercise make sure you try to remain stable throughout the entire range of motion. Go ahead and give a try!